We at Bling Sparkle love experimenting with everything, especially when it comes to Henna mehndi designs! It's always good to try out new things until you find something which actually works. 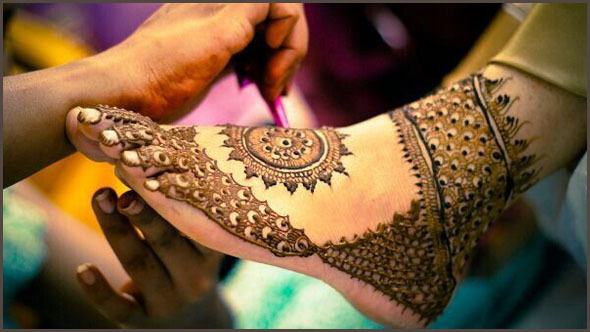 Today, we present to you something you have never seen before: Henna mehndi designs which resemble footwear! Here are ten Henna mehndi designs which look like you are wearing footwear. These are best for Mehendi ceremonies which are conducted indoors and also Sangeet functions where it's difficult to dance with your footwear on. 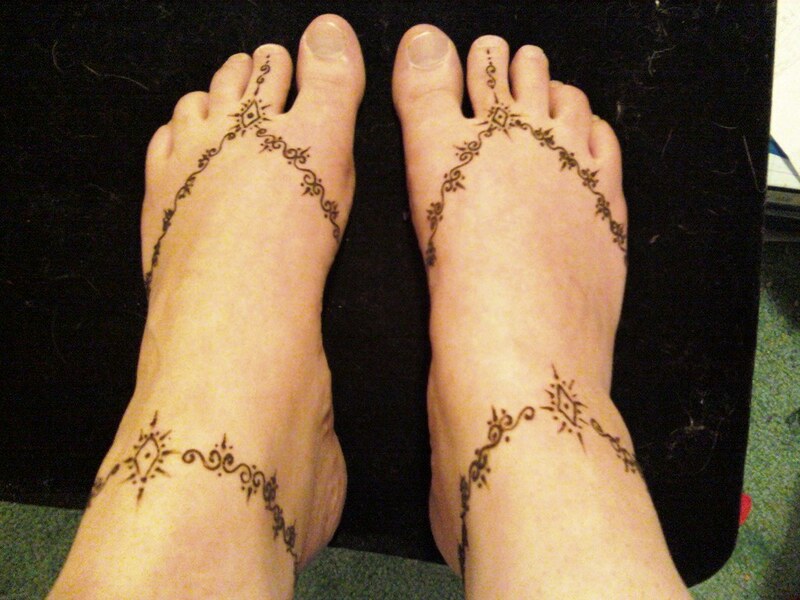 You just have to get these Henna arts done on your feet and you will have everyone's eyes on you and your intriguing henna feet. You can also adorn these designs on your wedding day and before carrying out rituals of feet washing etc. I bet you have never seen a design so incredible! The footwear resemblance, the intricate art, the appeal and beauty - this mehndi design just has it all! It will surely make your feet the center of attention. If you are having a beach wedding than you should defenitely try the above mehndi design. It's simple, pretty and absolutely adorable for an outdoor wedding/mehndi. Which of these unique Mehndi designs do you like the most? Let us know in the comments below!